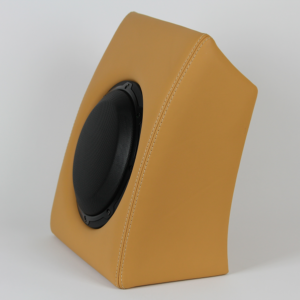 Would you like better sound than your OEM Hi-Fi system but want to keep your original amplifier cradle? 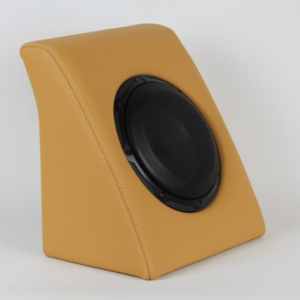 Scuderia Audio has designed and manufactured an amplifier with the same size and connecting plug as the OEM 60 Watt ASK booster. 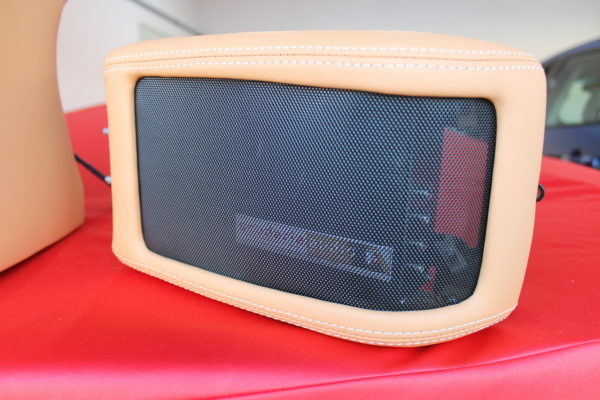 The difference is that we have mounted two high end Mosconi 200 Watt amplifiers inside of the case. You simply unplug your 60 Watt booster, remove it from the cradle, bolt in the new 400 Watt amplifier and plug it in! It couldn't be easier. In 10 minutes you can go from a cheap, 60 Watt system with no bass to a high end, 400 Watt sound system!! 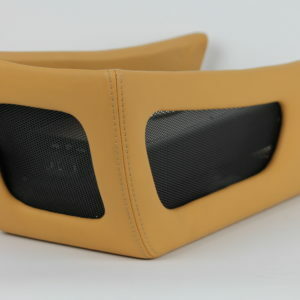 Works with your OEM Ferrari head unit or aftermarket head unit. 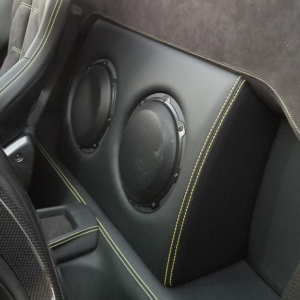 Add the Super OEM Bass Upgrade or a Scuderia Audio 8" Subwoofer for an immediate improvement in bass sounds. Price includes exchange of your old OEM 60 Watt Booster. Otherwise, add $500.00.